Padded Halter and coordinate with your horses lead. 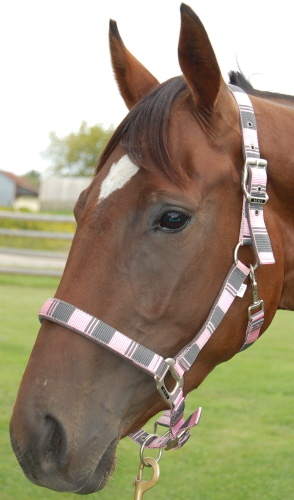 Comfort padded halters & leads: nylon Horse Halters, show halters, wide selection. Shop huge inventory of Horse Tack, Equestrian English Saddles great prices, English Horse Tack and more..
Equine Tack, Horse Equipment, English Saddles & Tack, English Bits, English Bridles, English Girths.. Welcome to HorseSmart International, Canada’s leading distributor of quality equestrian horse tack supplies and equestrian equipment. That has a European flare and feel. 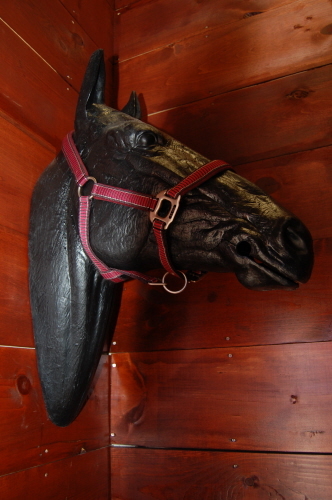 HorseSmart International is a privately owned Canadian company located in Concord, Ontario. The best store builder by ShopFactory powers D318. All-in one store builder and eCommerce software.